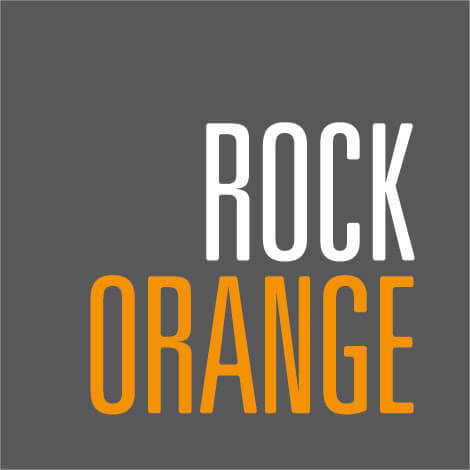 MIAMI, Feb. 5, 2014 – Miami-based public relations firm RockOrange has been selected as the agency of record to lead public relations efforts for leading fine rum producer Botran® Rums. The firm will collaborate with the Botran® U.S. marketing team to usher the top Guatemalan rums into a new era, adding to the already rich history of the award-winning rum maker. Today, Botran® Rums are available in 15 countries around the world, and RockOrange will focus on elevating the brand’s profile in the United States to bring the rum to new consumers. The Botran® family first established their signature rum production in 1939, and throughout the years, Botran® has become a household name when it comes to Guatemalan rum. The family’s hands-on approach has ensured this, and has guaranteed the integrity and quality of their product. The innovative agency, which recently celebrated its first anniversary, has already been hard at work with its first major project for its newest client — launching the new alliance between Botran® Rums and GRAMMY® Award-winning producer and entrepreneur Emilio Estefan. The Botran® family has been the creator of fine rums in Guatemala for more than six decades, with uncompromising dedication to quality and superior taste. In 1939, five brothers from Burgos, Spain, settled in Guatemala and brought with them the one of a kind Solera System aging process. With this method, the rums are aged in white oak barrels, both new and charred, which previously held American Whiskey, aged Sherry Wines and finally, are placed in Port barrels. This aging system works in harmony with the concentrated sugar cane juice extracted from sugar cane harvested from the family’s very own cane fields. It is Botran®’s use of this pure sugar extract as opposed to molasses, along with the Solera System, that yields rums with bold and intricate flavors. The Botran® portfolio includes the Reserva, aged up to 15 years, the Solera 1893, aged up to 18 years, and the Botran® Reserva Blanca aged 3 years. Botran® Rums are synonymous with Mojitos and rum and cokes, among many other rum inspired drinks. However, it is the powerful flavors that encourage the rums to be enjoyed on their own as a sipping rums that set Botran® apart.